A few years back when we founded our publishing platform exploreB2B I had my first contact with Twitter. And to be honest, I had no clue. I created my personal Twitter account for the single purpose of giving our new company account a first follower. I did not plan to use my personal account for the simple reason that I did not know what I know now about Twitter. If I had known six years back what I know today, I would have created my Twitter account the minute we decided on founding a company and I would have started to build a following actively. And this seemingly simple and unimportant step would have solved (or helped to solve) all our marketing problems we encountered while building exploreB2B. So, it was a simple need that made us learn marketing. We had to figure out Twitter, which is a reliable channel once you figured out the fundamental processes. And these processes work for everyone. Plus you can do everything without a huge budget. We never paid one cent for advertising on Twitter. About two years after starting exploreB2B my Twitter account had around 500 followers. Looking at Twitter you will find many accounts like that: With a handful of followers, growing very slowly. 500 followers on my account are not huge, and it shows one thing: I still had no clue how to build a following on Twitter. And it is not enough for real impact. 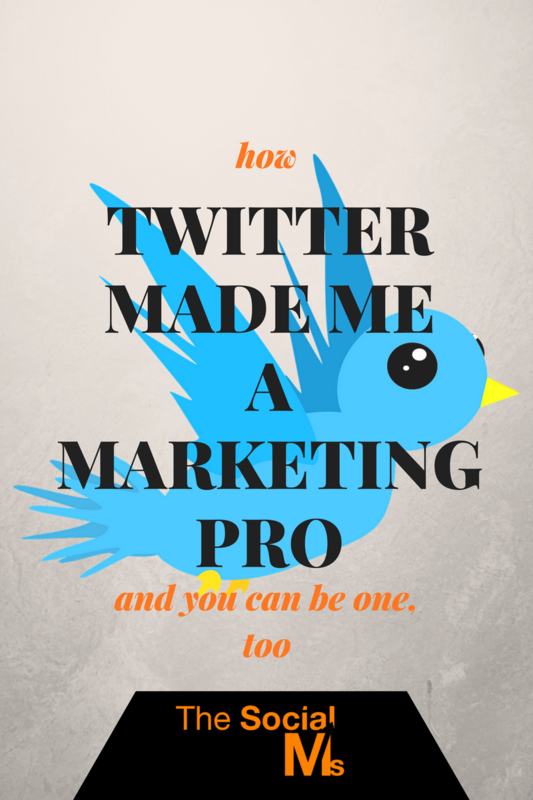 So: How did I grow my Twitter account to almost 200k followers? We started to engage in content marketing. That was the first step towards success on Twitter. Because on Twitter, you need content to be successful. Twitter and content are a match made in marketing heaven. Without content you have nothing to tweet about, you have nothing to provide value with. You can curate content to grow your account, but you cannot have marketing success without your content. In addition to publishing content on our site (the publishing platform exploreB2B), we wrote guest posts, and I learned to utilize the author bio for Twitter growth. Some of my best-running guest posts helped me gain a few hundred new followers for my Twitter account. But that still was not the solution to our marketing problems. Jonathan then figured out the way some of the most famous social media influencers used (and some still use) to grow their Twitter account. It is called the follow-unfollow algorithm. At first glance this routine sounds pretty straight forward: You follow people you want to follow you, some of them will follow you back. You unfollow the ones who do not follow you back and repeat the process. The secret to success with the follow- unfollow routine lies in the targeting. The better you target your followers, the more people will follow you back, and the more of your new followers will be interested in your content and engage with it. Conversations are a great way to connect. Twitter is the place where you can talk to almost everyone from influencer to a newbie. Utilizing these possibilities will help you get followers, but it can also get you guest post opportunities, interview partners, business partners or even clients. Back when we were building exploreB2B we were looking for two things: Traffic and new signups for the platform. For traffic, we just shared the great content published on the platform. Getting signups was a little more tricky. In the end, something that many consider spam, proved to be the key to unlocking growth for the publishing platform. We used the direct messages to invite people to publish on the platform. Direct messages can be a very efficient tool. But it takes more than a single sales message to be successful with direct messages. You need to test different messages, and you need to figure out what your audience likes. For us, the simple message: “We invite you to publish on exploreB2B” proved to be very efficient. Apparently, a lot of people on Twitter were looking for exactly that: A place to publish their great content to find a larger audience. The combination of a fast-growing Twitter account and an automated direct message sent to every new follower put us on our path to success with exploreB2B. We even found a way to scale this method. In the end, it took us too long to figure all of this out. We had taken too long until we managed growth for the platform. We had to face defeat. Closing down the platform was inevitable. It didn’t need to come like this if only we had known what we know about Twitter now when we started out. If we had found our path to growth on Twitter and with our business faster, we would probably not have had to give it all up. How about doing it again with a different kind of business? We had to give up the publishing platform. But we still learned a lot. We made the best out of it and used the same methods again to grow The Social Ms. We took our new blog in roughly half a year from a new blog with a handful of readers to over 40.000 visitors in March 2015 – in one of the most crowded niches on the Internet: Social Media Marketing. And a large part of that traffic came from Twitter. And what I love most about Twitter: These methods work and they are accessible to everyone. There is no need for a huge advertising budget. In truth, you do not require any budget at all – apart from your own time. 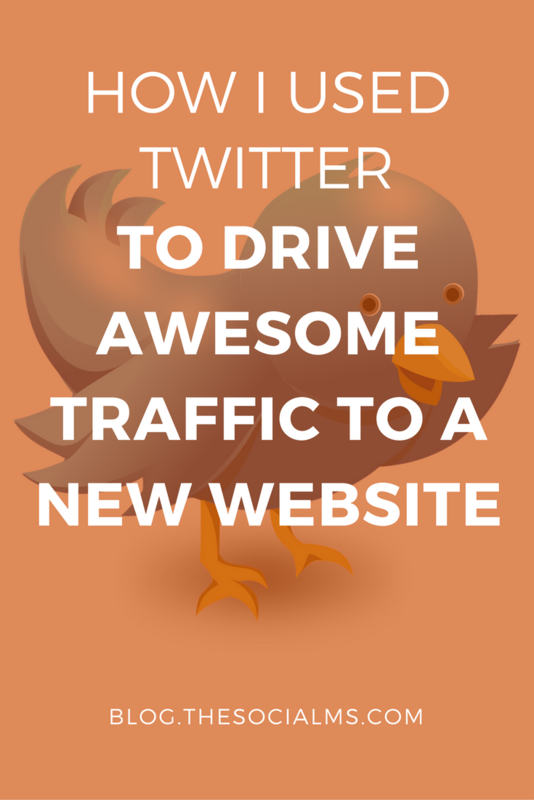 These methods work for almost any niche because you can find an audience on Twitter for virtually any niche. You will see first results fast, you do not need to wait months or years for some impact to encourage your efforts. And once you figured out how to utilize Twitter, you can use your Twitter presence to help you grow on other social networks, too.